Whether you’re hosting a family reunion, birthday party, holiday bash, graduation party or retirement celebration we have you covered. 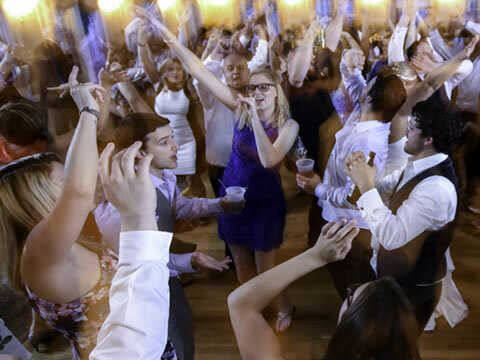 The Music Man DJ Service will work with you to understand your overall vision and style for the evening and get you and your guests dancing and having fun. If you want us to help you bring your party to the next level, contact us to find out how. Our DJ really got the party moving and kept people on the dance floor! We got compliments all night about picking such a GREAT DJ and that he was very fun and personable. We would definitely come back to The Music Man DJ Service! 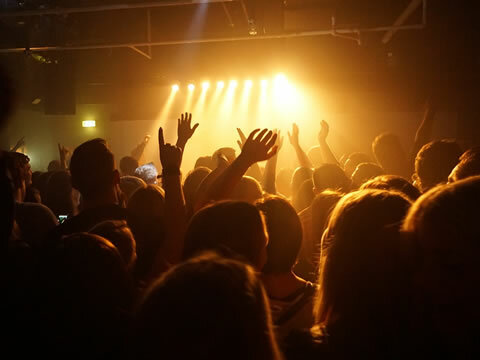 We pride ourselves on our ability to cater the music to your crowd. It’s not just about music however, it’s about making sure you and your guests have a fun, classy and stress free party. We work to achieve your overall vision for any party. Your party is unique and your vision is one-of-a-kind. Our aim to make sure your vision and your party is as fun as the reason you’re celebrating. Do you want us to make sure your party is as special as the reason you’re celebrating ? Contact us to find out how we can enhance your vision.